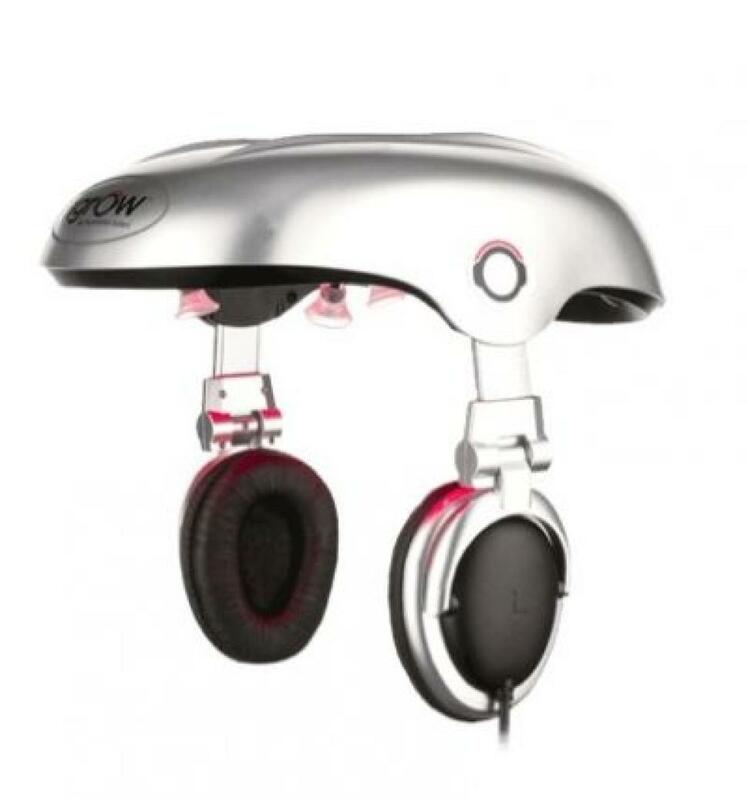 A newly-approved device uses red light technology to stimulate hair growth in men. Over the years various industries have noted the weight and effectiveness of the words “FDA Approved”. It injects a sense of confidence and trust that the consumer can feel good about. If the FDA “approves” of something, it must be an indicator that the product is not only safe but it does what it claims to do. Remember the laser hair restoration fad from several years back? The lasercombs, the helmets, the doohickys? There was only one company that received FDA 510K clearance for their product; the Lexington Laser Comb. Once that happened it opened a flood gate of competing products stating that the technology (note, not their own particular product)was “FDA Approved”. This was an obvious lie but it was very effective because I had countless people calling me saying that they were told their laser thingy was FDA approved and I had to explain why it was not. It was a massive waste of my time but I at least helped to educate a few people about these pieces of junk. Turns out, they are no different than laser pointers. Same class of laser, same wattage variances, no different than a laser pointer you can get from Office depot for ten bucks. The amount of laser cap BS at the ISHRS conference last month in San Francisco, in the vendor section, was a joke. The laser comb was cleared by the FDA with a 510K clearance because it was engineered and built in a similar fashion with no unique technology to any similar products that were marketed before 1976. In 1976 congress granted the FDA governing authority over medical devices. Problem is, before 1976, there were so many products on the market that the FDA could not possibly hope to take them all off of the market and evaluate each and every piece of medical equipment for an actual approval. So a 510K clearance was created and is essentially a grandfather clause that allows any new product to gain clearance if it shows “substantial equivalence” to products ALREADY ON THE MARKET BEFORE 1976! This means that in order to gain clearance, regardless of the super human properties that the product may have, the manufacturer must downplay their product as being no different than anything else on the market before 1976. They have to show similar manufacturing, similar materials in the engineering of the product and a similar intended use. The moment they mention anything outside of these parameters as being one of the intended uses for the product, BAM!, they set the whole process back by years, and millions of dollars, in order to prove the claims. 510K clearance is the fast track to being allowed to sell a medical device in the US (and this is a medical device). Had Acell tried to push this through the FDA as being a regenerative medical device then they would have to prove without a shadow of a doubt that indeed that is what this product does, which it does not except in some cases. What ACell CAN do, but not always, is help to create a more ideal environment for healing. For me I highly recommend castor oil uses for hair. It is plain natural product and effective for hair growth.